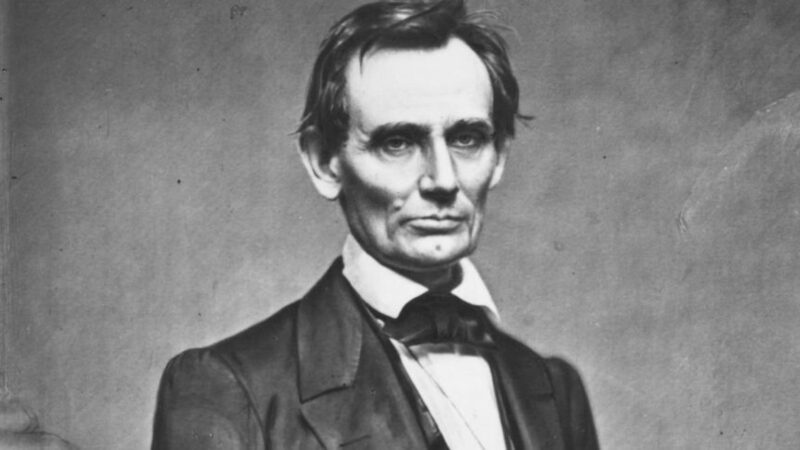 Abraham Lincoln actually taught us a lot about performance coaching. There’s a book called Lincoln on Leadership that looks at what the famous president taught us about his leadership approach. Deeply embedded in this book is an incredible lesson on performance coaching and leveraging the workforce. One thing that Lincoln frequently did was strike up a conversation with subordinates by asking ‘power’ questions. Remember, in some cases, his subordinates were generals leading the troops during war time. He would listen to his subordinates’ suggestions and recommendations. If he thought that the ideas made sense, and matched his own ideas, then he would let them proceed with the knowledge and belief that it was actually their idea. He made them feel good about their ideas by letting them follow through when it matched his ideas. However, if Lincoln was uncomfortable with what was being suggested, then he had a way to focus, direct, and point people to what he viewed as being the proper path. He would simply have a conversation by asking trigger questions, listen to their responses, and offer suggestions or ideas to consider. It is notable that he didn’t order or dictate. Instead, he used his ability to direct others by suggesting or implying ideas to consider. He never made people feel inadequate or powerless. He wanted to have his subordinates say “We accomplished this ourselves”. Albert Einstein is attributed to a very famous quote that says, “Insanity is doing the same thing over and over and expecting different results”. In other words, unless you strike up conversations and ask “trigger” questions to spur action in improving performance, your team or colleagues will continue to do the same thing over and over which means that the results are… well…. the same as they have always been.